Get Free Shipping on all orders over $100! 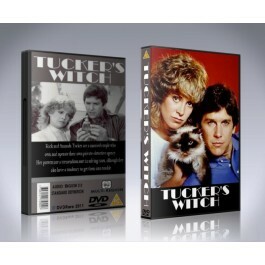 At last, all 7 of the Good Witch movies are available for you to own on one DVD Box Set. Starring Catherine Bell and Chris Pottes, this series of films has become a huge favorite. - Will play on any DVD player in any country. 100% Region-Free. - Complete The Good Witch DVD Box Set containing all 7 Movies on 6 DVDs. We specialize in bringing great shows on DVD back to the market which others have ignored. DVDRARE.COM has been going strong now since 2009 working to bring the shows we all remember and love. and is secure for all card transactions.